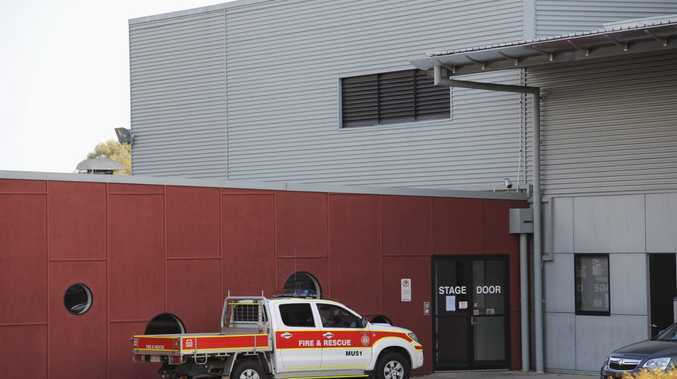 A FIRE at Maryborough's Brolga Theatre on Saturday morning forced the evacuation of between 200 and 300 people, including Deputy Prime Minister Warren Truss. The blaze broke out in a small room under the stage about 10am. Maryborough fire station officer Andrew Madders said electrical equipment in the room was burning, but it was unclear what started the blaze. He said fire investigators had visited the scene late on Saturday afternoon, but a report into the cause of the fire had not yet been made. The fire burned for about half an hour before fire crews brought it under control. It is believed $250,000 worth of damage was done to the building. The annual Lions Club convention for the region was being held at the Brolga and Mr Truss was in attendance. 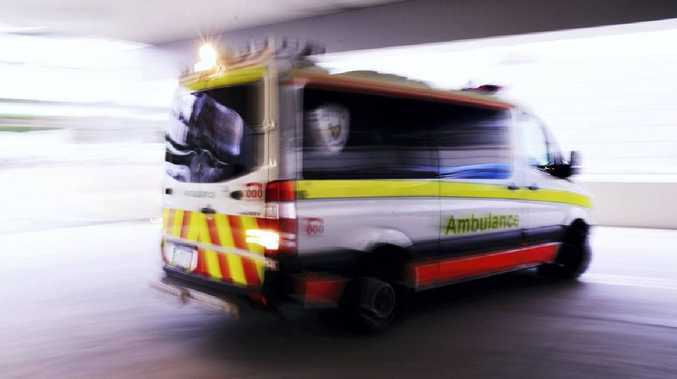 Fraser Coast Mayor Gerard O'Connell and Maryborough MP Anne Maddern just missed out on the drama as they left shortly before the blaze to attend another function. Maryborough Lions Club president Don Thompson said the theatre was full of smoke, so the convention was moved to Maryborough City Hall.